He's perfect, he's beautiful, and he's here on Block Talk! It's the amazing Chad Sapp! 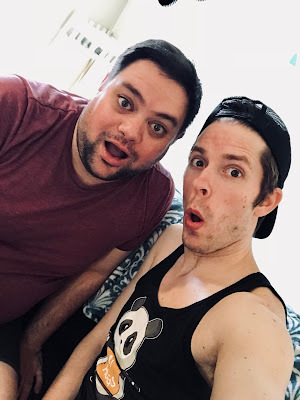 In this episode, we talk about the incredible adventures he's been on as well as his appearances in upcoming international boylesque festivals and Broadway Bares Stripathon! To listen to the podcast, visit iTunes or SoundCloud! And leave a five star review while you're there! To help donate to Chad's Broadway Bares Stripathon, click here! And visit patreon.com/theaterinthenow to learn about our campaign!